 Did you hear about the cost-effective, low-maintenance, healthier alternative to the chlorine pool you’re accustomed to – a Salt Water system? 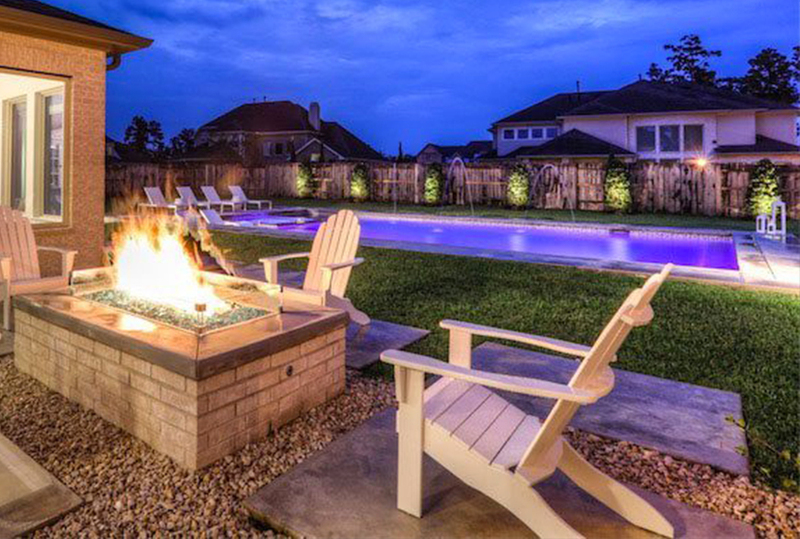 Regal Pools can help you evaluate the pros and cons of a saltwater pool, bring you clarity and assist you in making a decision with the most debated concept in the pool industry. Our policy is to educate and then let our clients decide what’s best. SHOULD I GET A SALT WATER SYSTEM IN MY SWIMMING POOL? The initial up front cost of a salt water system will be significantly more than chlorine; however, overtime you will need to replenish your chlorine long before you would need to add salt. When considering the long-term, the saltwater system pays for itself. Salt-water may leave a slight taste in your mouth, but we wouldn’t recommend drinking from the pool. Fortunately with salt you will get benefits of chemically chlorinated water, but without the side effects: harsh chemicals that agitate red, burning eyes or itchy skin. Aside from the comfort of having a salt water pool there is less maintenance: salt is easier on clothes, it doesn’t carry a scent and is completely kid & pet safe. Combine that with the inhibited algae and time saved – you have a winner! Please contact us today or for more information, visit our Frequently Asked Questions. WHAT DOES A POOL COST? 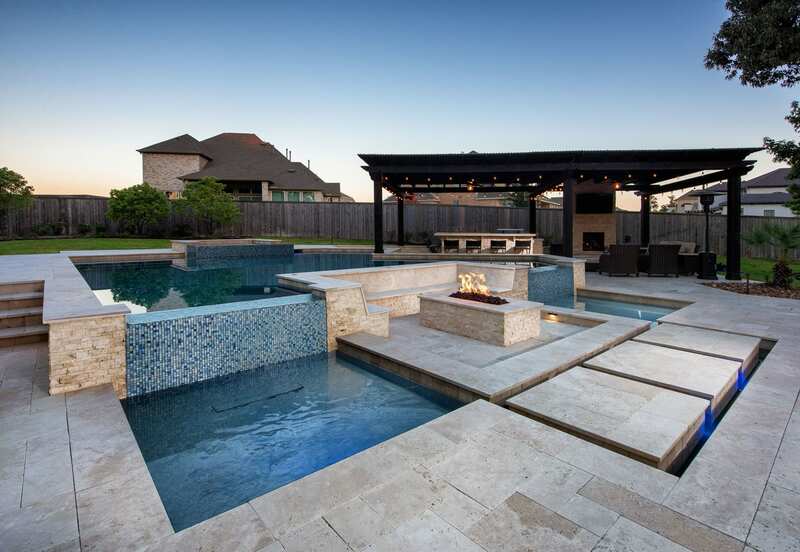 Are you looking at building your dream backyard oasis? “How much will it cost?” is usually the question, click below and download our FREE guide. 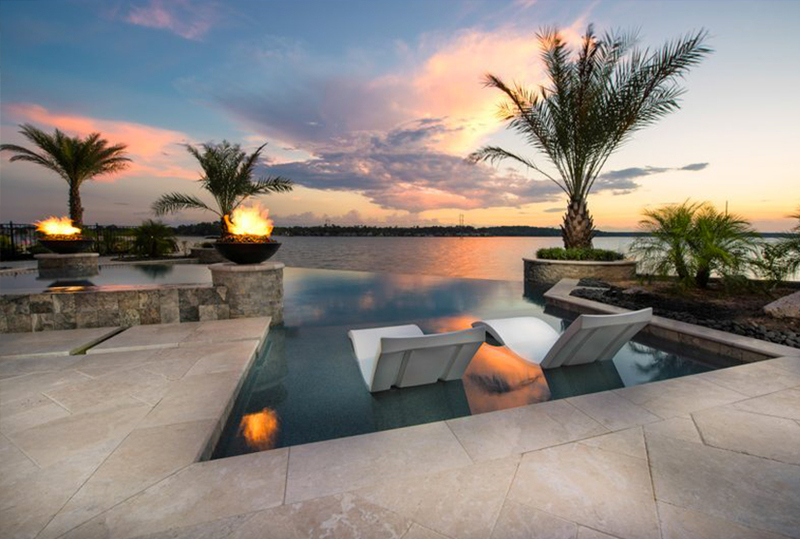 If you are would like to schedule a complimentary consultation with our pool design team or you would like more information regarding new pool construction, pool renovation, pool service, water features or outdoor living spaces from Regal Pool Designs, please feel free to contact us directly. 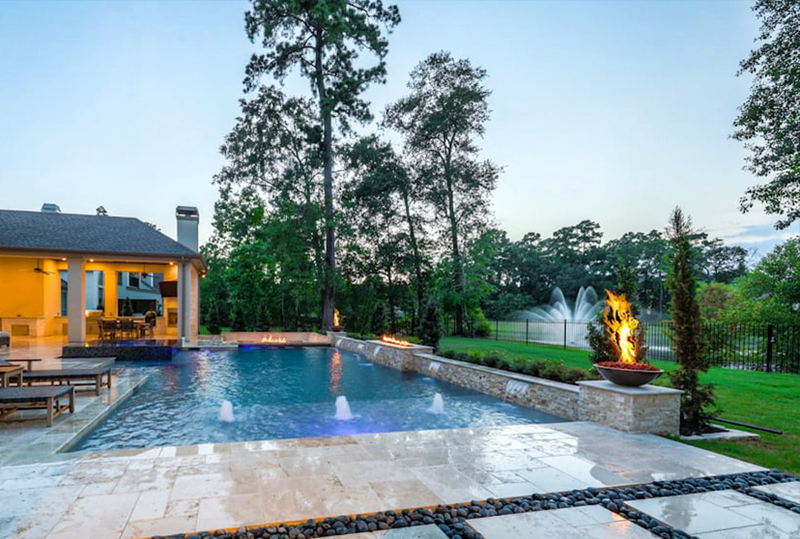 If you are would like to schedule a consultation with our pool design team or if you would like more information regarding new pool construction, pool renovation, pool service, water features, or outdoor living spaces from Regal Pool Design, please feel free to contact us directly by email, by calling 281-251-0044, or complete the form below.